Woody Chichester, general manager of Buffalo Street Books, spoke with Forrester Hammer about the cooperatively-owned bookstore. 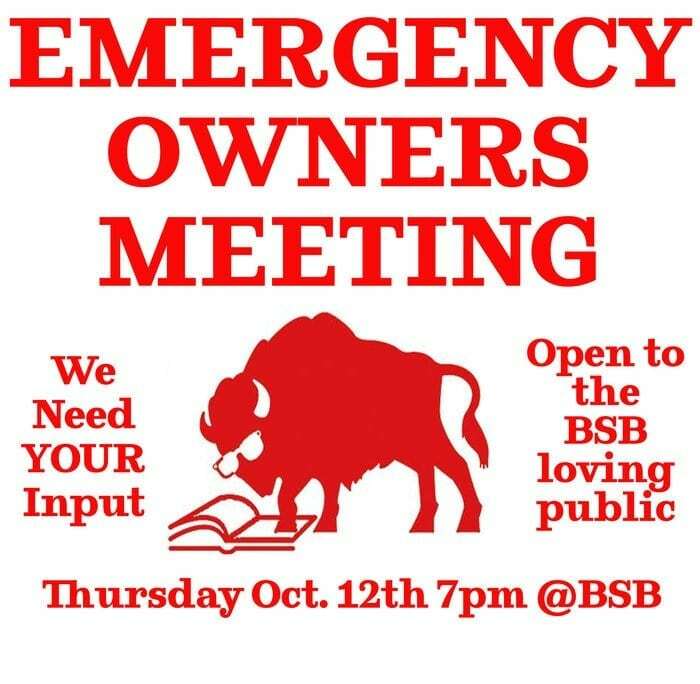 The focus was on the difficult economic situation of the store, and subjects for the Emergency Owners Meeting scheduled October 12. This interview originally aired on the Oct. 6, 2017 edition of WRFI Community Radio News.